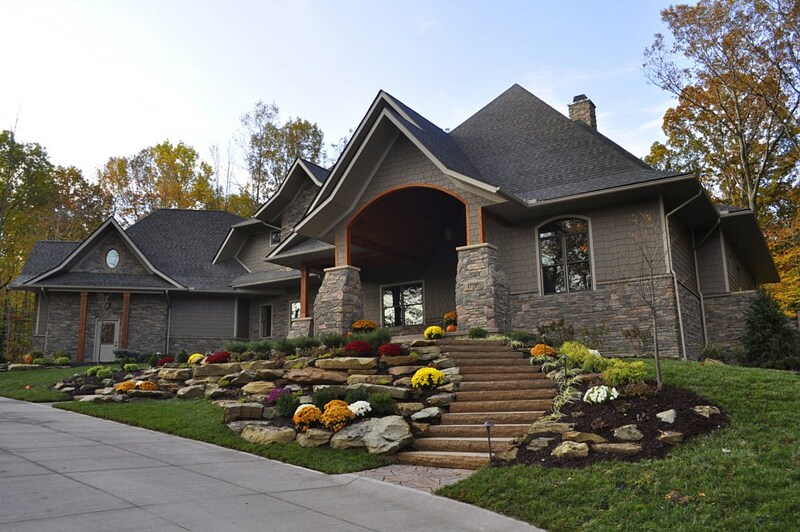 They say you only get one chance at a first impression, and when it comes to your home what better way to make that good first impression than a stunning landscape. 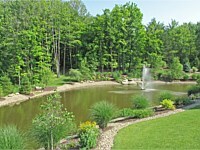 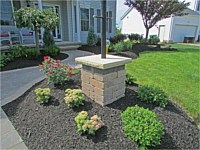 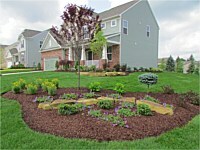 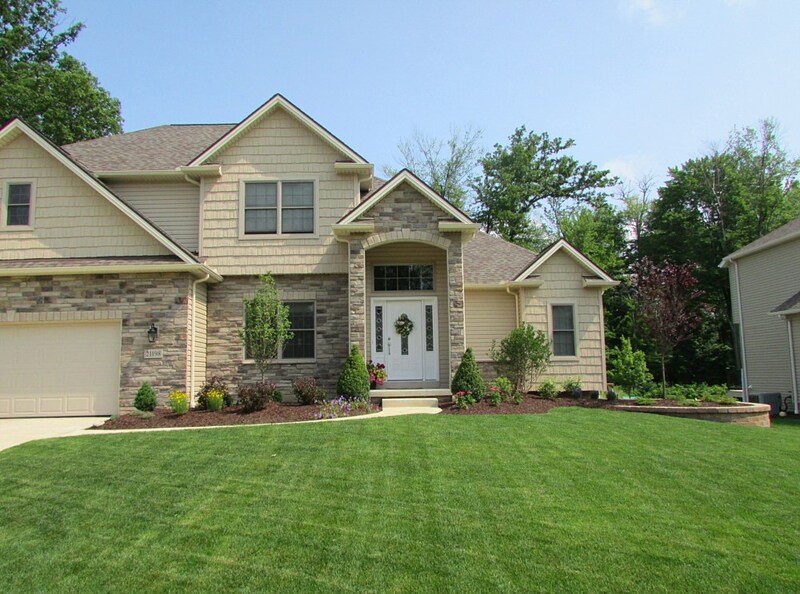 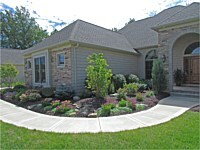 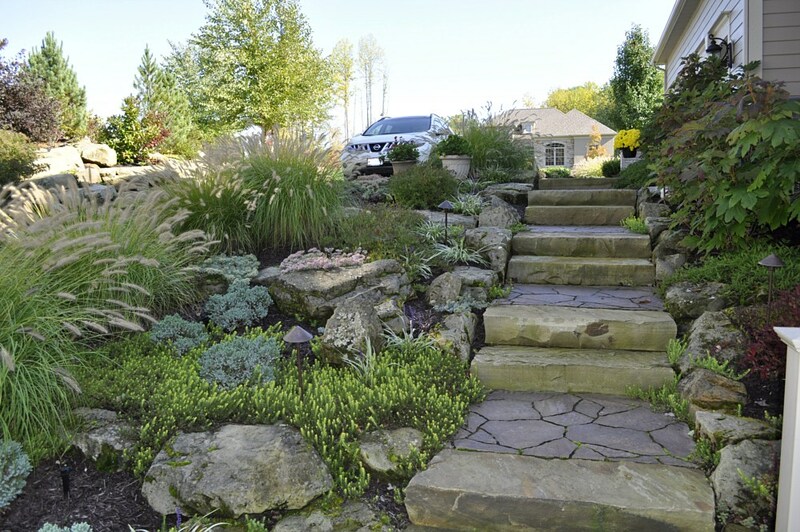 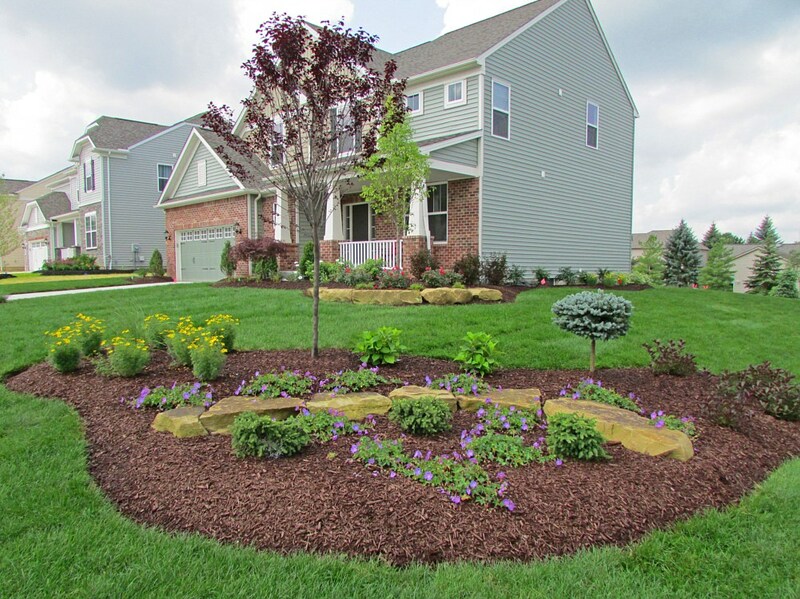 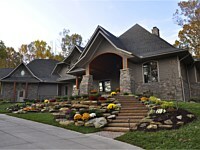 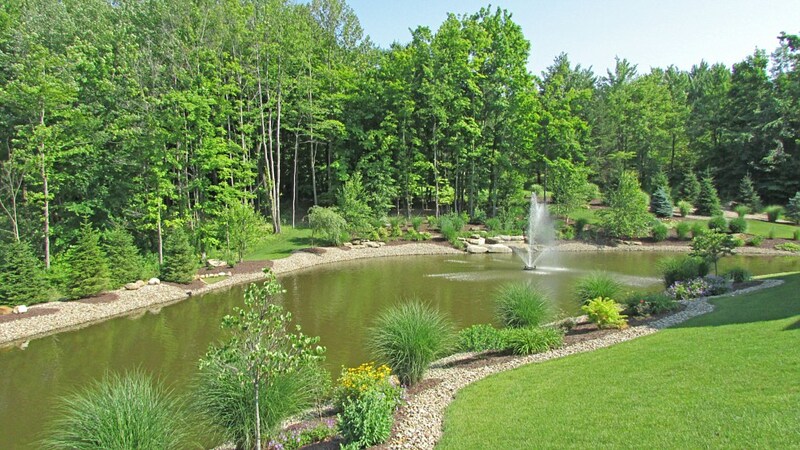 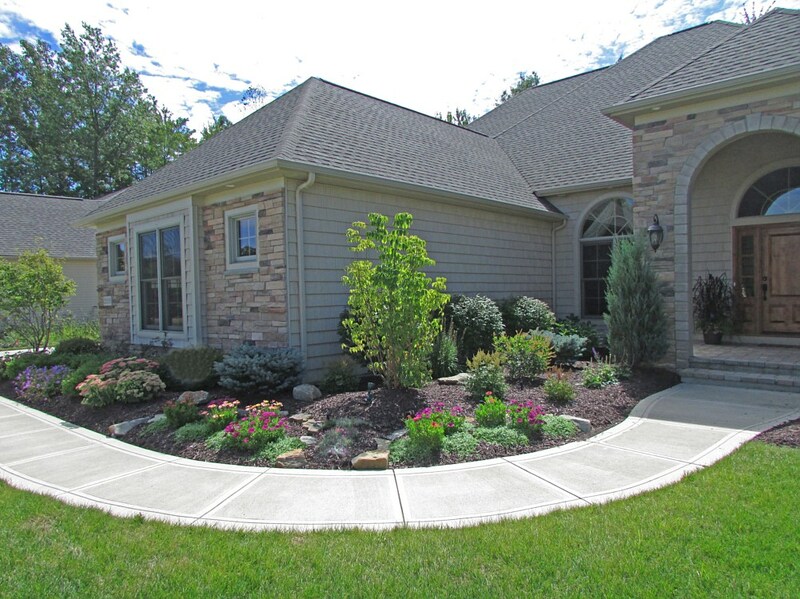 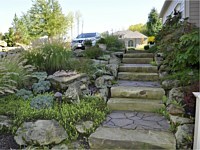 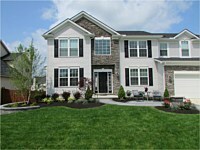 Rock Bottom Lawn & Landscaping offers professional design and installation services to match any style and budget. 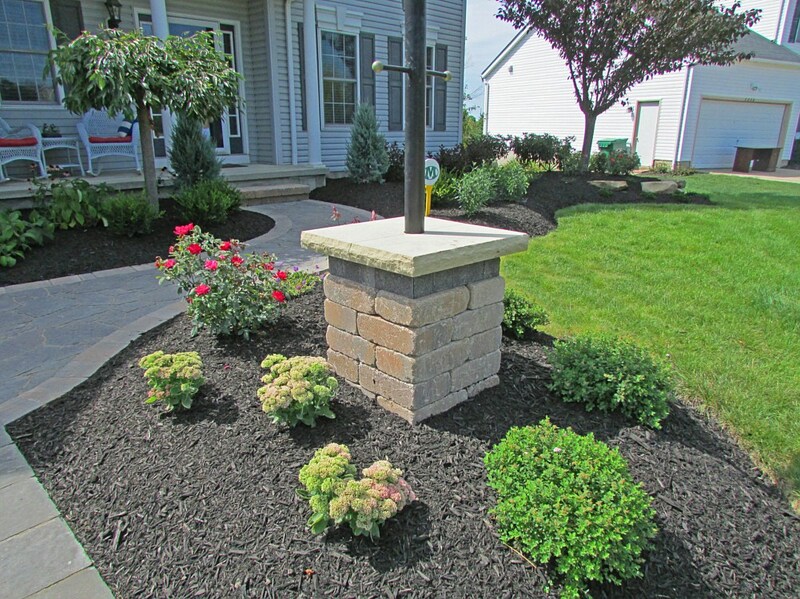 Our Enhancement Crews specialize in taking your existing landscape (or lack thereof) and turning it into the envy of the block.